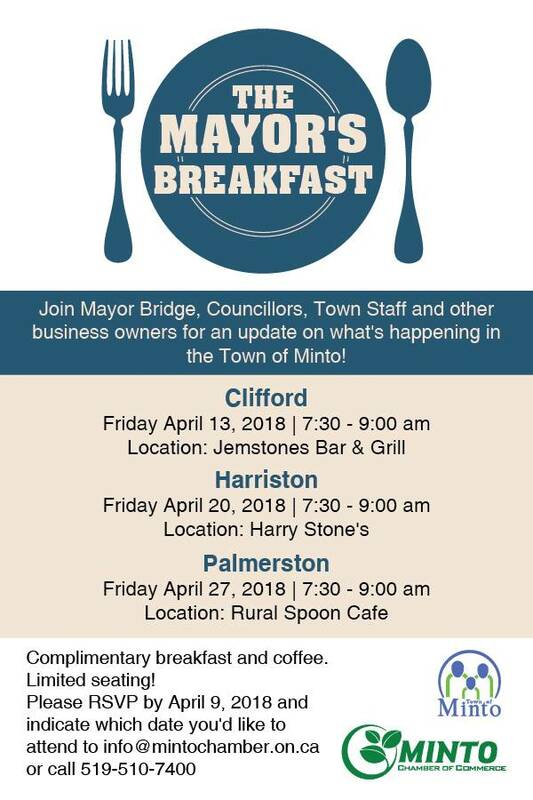 Join us for Breakfast with the Mayor 2018. This event is jammed packed with community updates, what's happening and what has happened in your community that you live and work in. It's a great opportunity to get involved and get informed. Breakfast is FREE but we need you to register to reserve your spot.